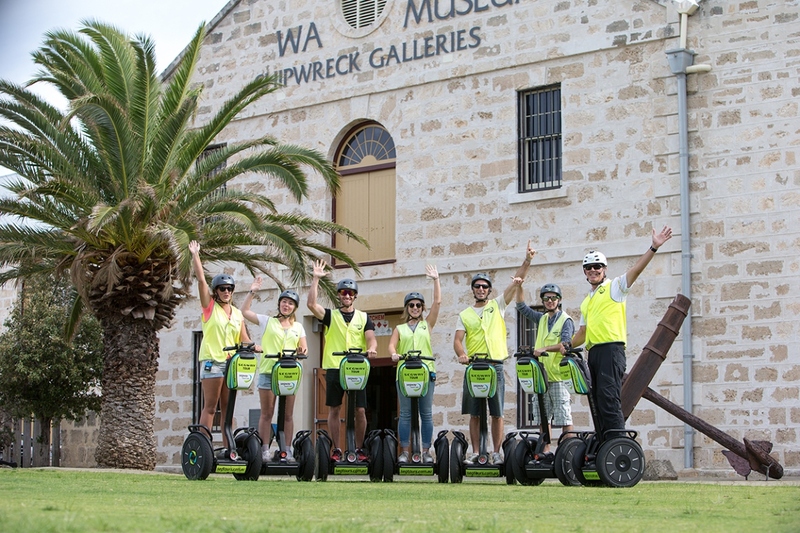 The 1 hour Pioneer Explorer Tour starts with training outside the Shipwrecks Gallery on the corner of Cliff Street and Marine Terrace. 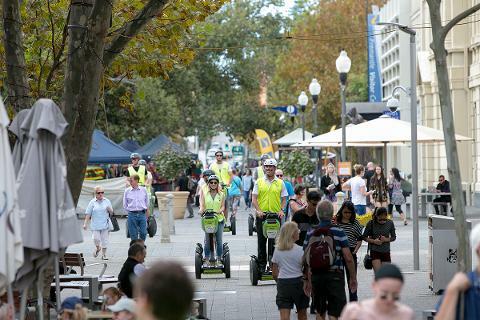 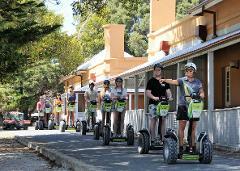 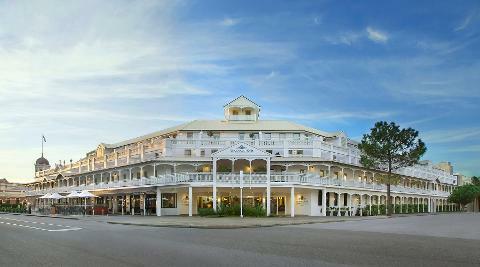 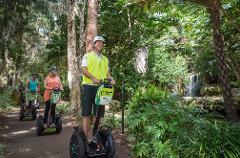 After we have you trained and feeling relaxed on the Segway, we cruise past the Round House and roll through the streets of Fremantle. 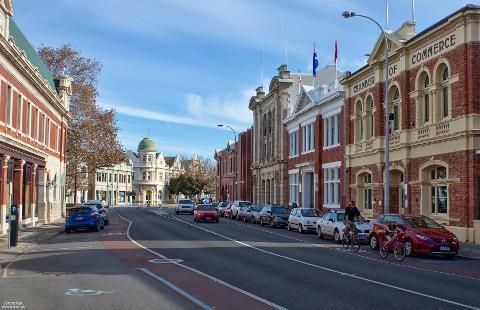 Passing 19th Century building along Phillimore Street, you can see the original shore line of the Swan River before the Port of Fremantle was created by C.Y O'Connor. 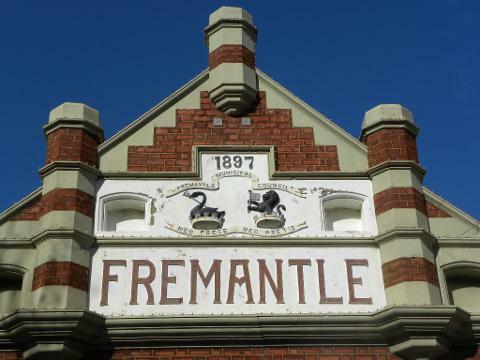 We weave through the streets taking in some of the iconic artwork of Fremantle leading up to the doors of the World Heritage listed, Fremantle Prison. 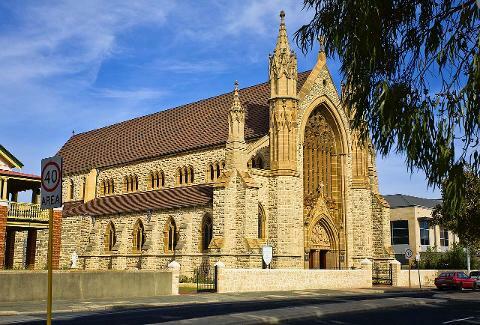 After learning about the convict built prison, our guides will lead you back through the centre of town, past the West End and back to the Shipwreck Galleries.